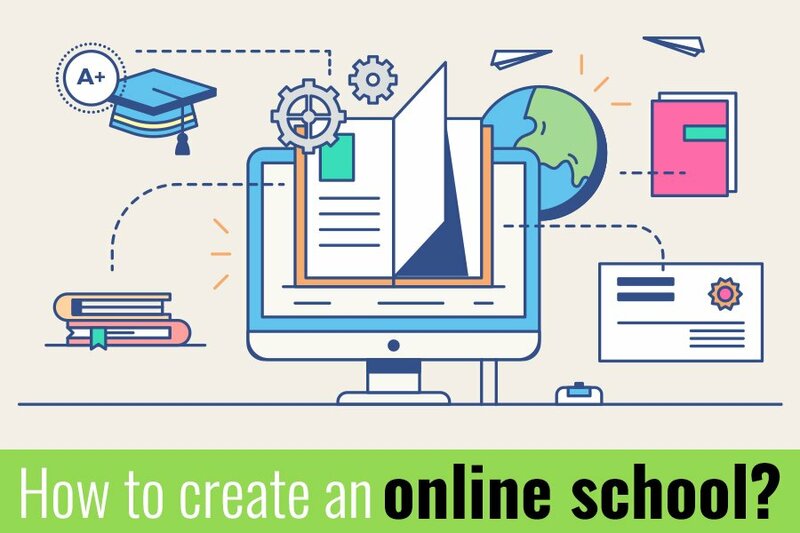 How to create an online school? There is both joy and anxiety in starting an online school. To be upfront, not everybody has unearthed the Holy Grail to launch online courses? What’s preventing people to create online school? Maybe half knowledge or little knowledge. Creating an online school is a decision that is taken over months and maybe years, and rightly so, keeping in mind that most instructors, teachers and students vouch for quality and credibility of courses available in the online school. And things get even more difficult with the diversity of learning software for schools that are available in the market currently. The process of creating an online school may seem painstakingly long, but, the important part is the satisfaction and joy that comes at the end of it. “Victory loves preparation.” You must have read / heard this adage. To emerge victorious in your online school business, you need to prepare. Right from topic selection to structuring of courses, preparation is involved and is inseparable from planning. Also, selling and maintenance of the courses succeed the launch of an online school. Abraham Lincoln famously said, “Give me six hours to chop down a tree and I will spend the first four sharpening the axe.” This saying clearly signifies the importance of meticulous planning. What should my online school look like? When should I launch my online school? Who are my likely target audiences? What should I do to reach my target audiences to create online school? What unique features distinguish between my online school and others? How to go about the same? Does my online school have a sustainable business model? Do I have enough manpower with me? What should be my business orientation and business inclination strategies? If you do not have answers to the aforementioned questions, you are walking blindfolded. Ensure that you have a list of topics. Cherry pick those topics that your instructors and teams are familiar with. Your teachers/faculty members should have enough expertise on those topics. If necessary, you may hire a few subject matter experts as well. I have collected a few stats from Quora. Now that you have a germane list of topics what the learners are keenly looking for, tell your subject matter experts to accumulate as much knowledge as they can. They should inculcate the so-called get-set- go mindset. After deciding the choice of courses when starting an online school, it is important to set a structure. In other words, decide the syllabus and finalize the anatomy of the courses. Ensure that it is comprehensive. Anatomy of courses should include exhaustive sections with lessons and activities, discussions and debates, final certification assessments, leaderboards, percentiles, score calculators, FAQs and duration to complete courses. Lessons should be interactive. Activities should be insightful. Debates and discussions should be enlightening. Well, Content has always been the king and shall continue to be the king. Get subject matter experts on your board. Give them a deadline. Ask them to develop content from scratch. Once the content is drafted, tell them to proof-read and re-read. 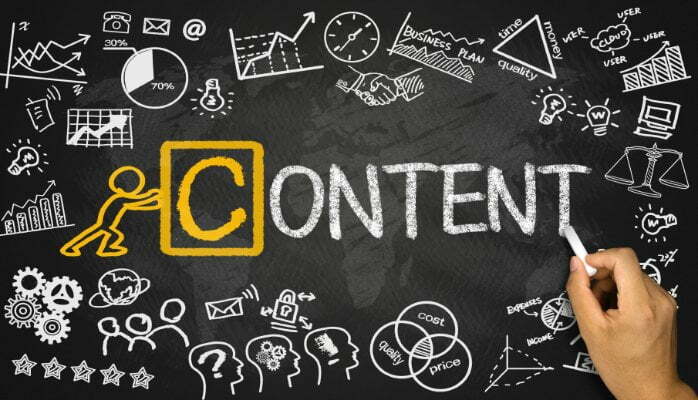 Now comes the crucial phase of deciding the medium of delivery of content. When you vouch for publishable standard digital course content, you may use HTML pages. However, you require best designs. For this, you can use infographic tools such as Canva.com, Piktochart, Venngage etc. All these tools are free and help you create awesome infographic content in less than thirty minutes. Apart from this, you can use podcast tools such as Audacity to record and edit sounds. Audacity is perfectly compatible with Windows, Mac, GNU / Linux and other operating systems. Users can leverage the feature of exporting audio files in various formats such as AIFF, WAV, MP3, AMR etc. As stated earlier, you can borrow content from third-party vendors to add to the e-learning software for schools, give all the credits and use it for your online school. Ensure that you take the approval of all the authors and authorities concerned so as to not violate any copyrights. Convert the content into presentation (PPTX), PDF and Word document formats. Ensure that such formats are compatible with your software/LMS (Learning Management System). It is important to notify your audiences about schedules, launch of new courses, assignments, etc. To send customized emails, you may use Email Marketing software such as Mail Chimp, Aweber, Mandrill etc. Create a YouTube Channel. Build teasers of upcoming courses. Teasers give the audiences a glimpse of what courses are in the offing. Also, start tweeting about courses and about your online school with relevant hashtags. Facebook is another interesting avenue to popularize your online school. Maintain a Facebook page and share your blog posts on trends in online courses, online schools etc. Share the links of such blog posts in e-mail as well. Try to educate your target audiences when you plan to create online school. Leave no stone unturned! Never discount the importance of sending ‘Thank You’ emails once students purchase your course. Thank You emails will boost your sales. Once the course expires, send them another email informing the expiry date and validity period of the course. Give them discount coupons on other courses. Loyal students will spread the good word. Herein lies the beauty of VIRAL Marketing! section. In case of any other queries related to online schools, you are welcome to comment. I will be more than happy to help you. Cheers!